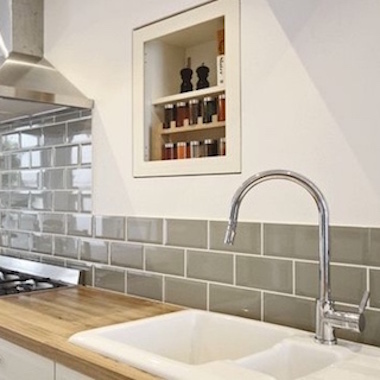 Use a brick shaped metro tile to bring a look to match your home without hurting your wallet. 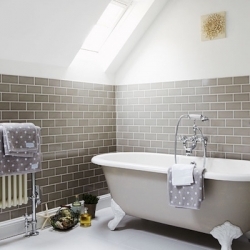 They are very easy to fix in a stylish manner even if you are a tile novice and design options include in line, brick-bond, subway/ off-set or herringbone style. 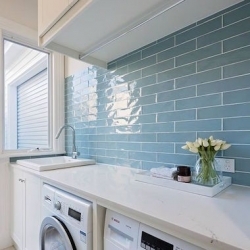 As a result they can look cheap modern tiles and contemporary or more traditional and suit many areas in your house including kitchens, bathrooms and fireplaces.